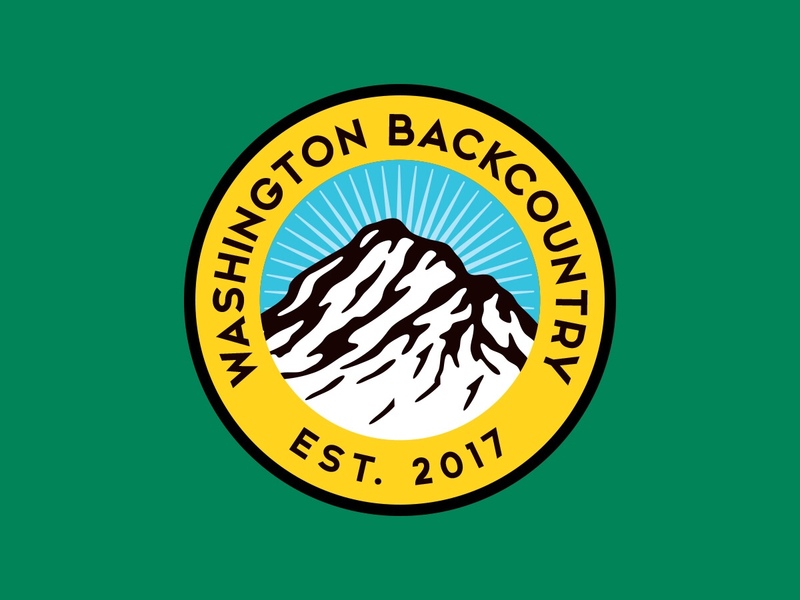 Come join Washington Backcountry to celebrate the 2018 hunting season at Hellbent Brewing Company on December 8th @ 7pm. There will be some giveaways courtesy of Seekins Precision and OnX Hunt. We look forward to seeing you there!